2017 Nissan GT-R NISMO - Most Balanced GT-R Yet? 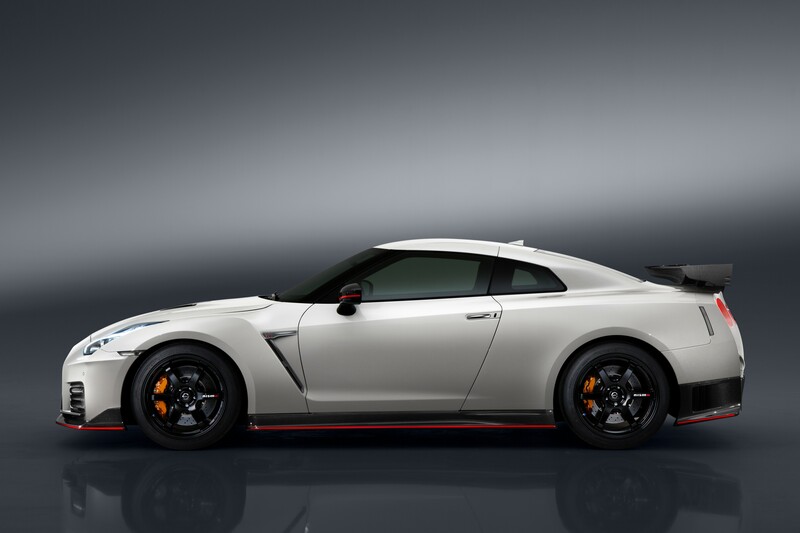 2017 Nissan GT-R NISMO – Most Balanced GT-R Yet? 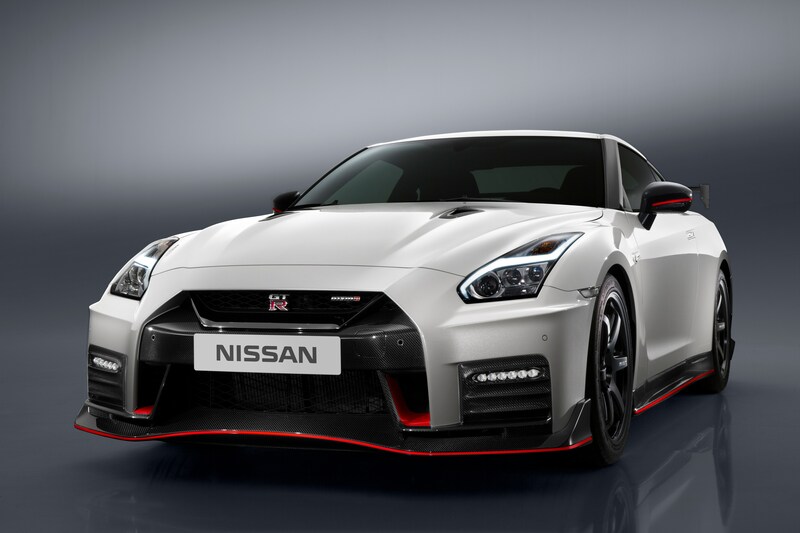 Nissan chose to unveil the 2017 GT-R NISMO at the Nurburgring, a place where it solidified its status as a bonafide supercar beater with a 7:08.68 lap time, beating out the likes of the Chevrolet Corvette ZR1, Porsche 911 GT2RS and Lamborghini Aventador LP700-4. 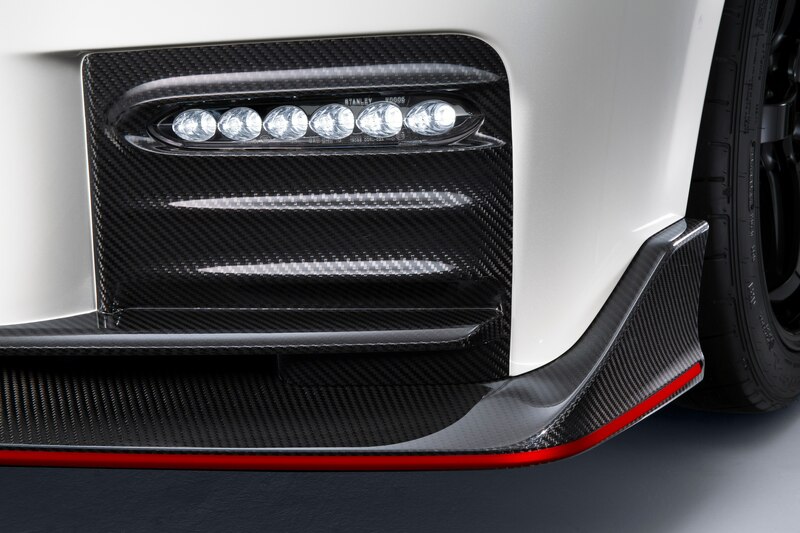 The new GT-R NISMO will feature an updated front end and reinforced hood designed for enhanced engine cooling and improved aerodynamics. 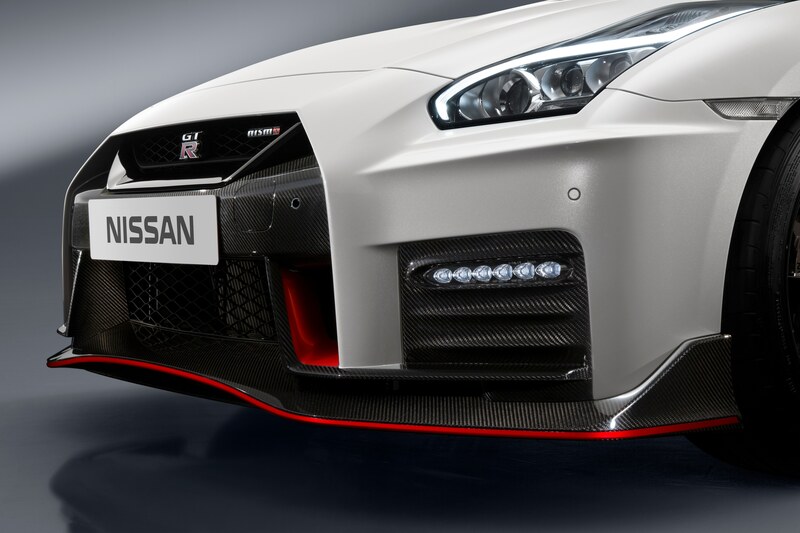 The new design is capable of generating more downforce than any other Nissan production cars ever. 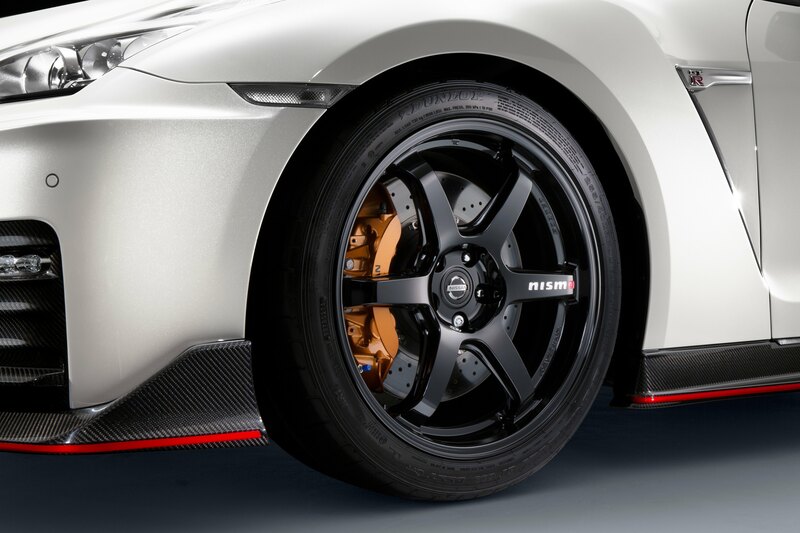 With a stiffened chassis, NISMO engineers also tuned the shock absorbers, springs and stabilizer bars. The driver adjustable Bilstein DampTronic system is also present like on the base GT-R. 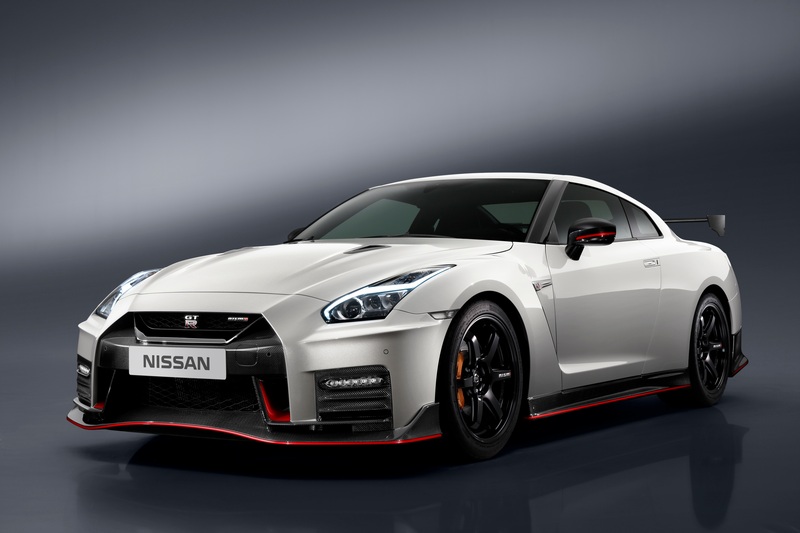 The combination of the stiffer chassis, improved aero and retuned suspension makes the 2017 GT-R NISMO the best balanced GT-R yet for handling twisty touges as well as high speed racetracks. 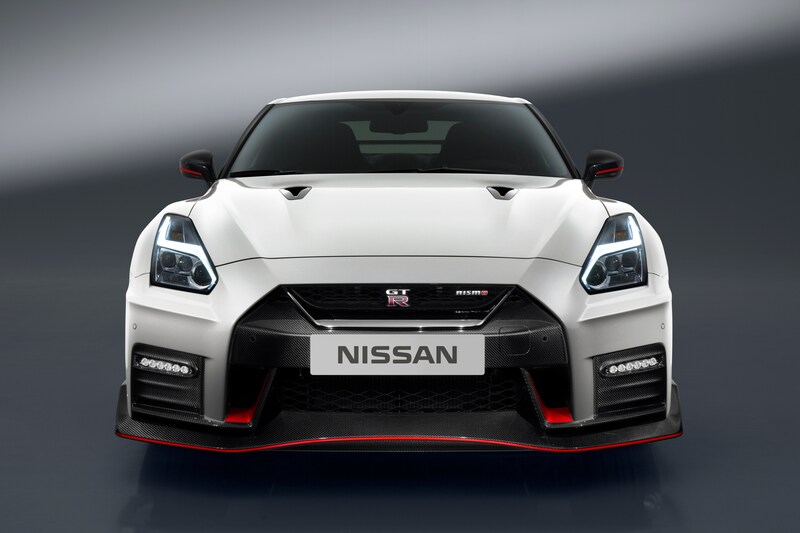 The heart of the GT-R NISMO is still the legendary hand assembled VR38DETT – a 3.8L twin turbo V6 that puts out 600hp and 481lb-ft of torque The motor remains untouched from last year’s car, with GT3 spec turbos mated to a ridiculously fast 6-speed DCT. The new interior is designed for a more upscale feel. Alcantara dashboard and steering wheel are standard and the center console has been streamlined to just 11 switches, down from 27 in the previous model. The NISMO models also get leather Recaros with red synthetic suede inserts. 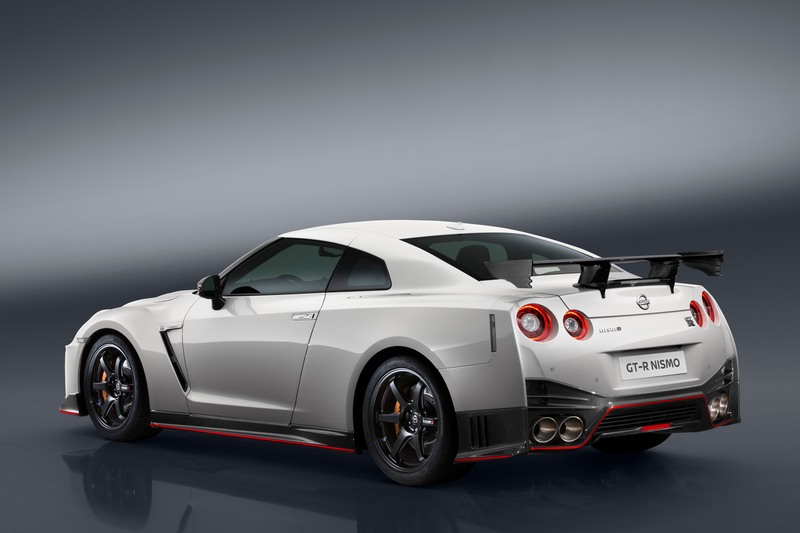 It’s amazing how far the GT-R has come since Nissan introduced it in 2007. 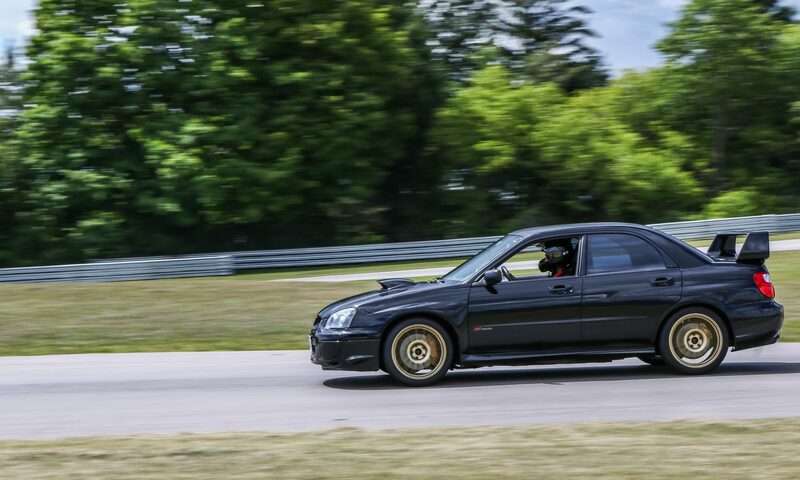 There hasn’t been huge jumps from one year to the next, but with subtle updates every year they have managed to keep the car highly relevant even 9 years after its debut. Previous PostPrevious 2017 Subaru BRZ and… BRZ STI?